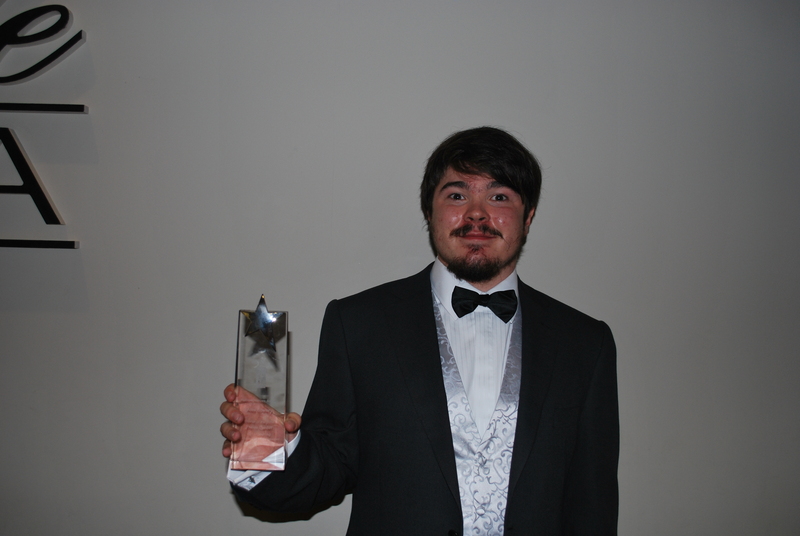 Alex has won a 2014 Autism Hero Award for Outstanding Personal Achievement Community. He attended Holly’s Ball in June 2014 to get his award. 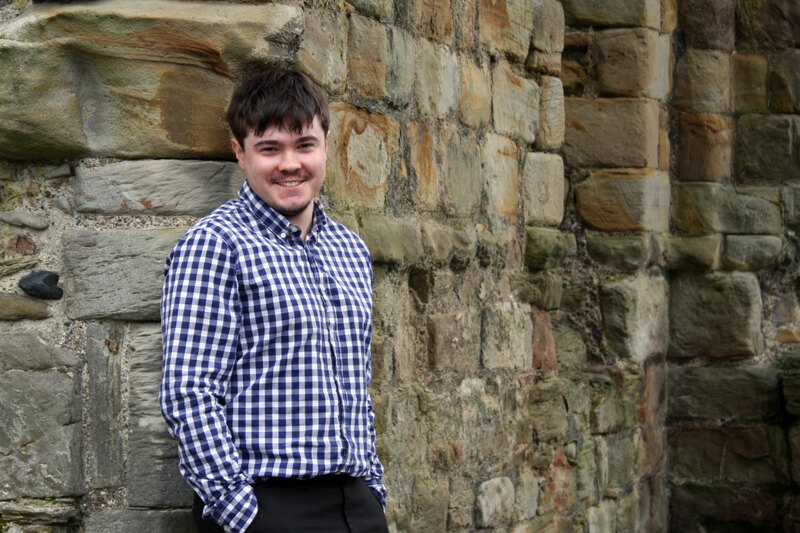 Alex has been asked to speak at Holly’s Ball in June 2016. 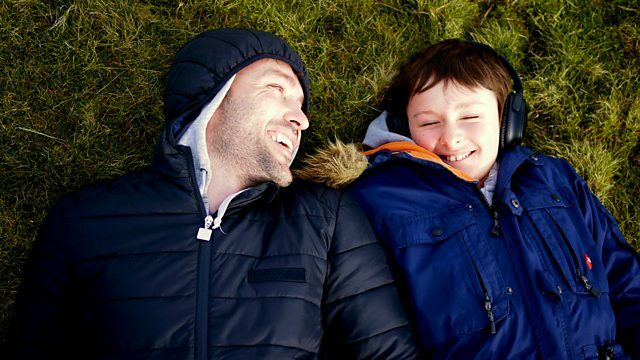 In April 2017, Alex was featured in the documentary on BBC One Wales titled ‘Richard and Jaco: Life with Autism‘. It was about how the Welsh actor, Richard Mylan reflects on his experience of raising a son on the autistic spectrum.